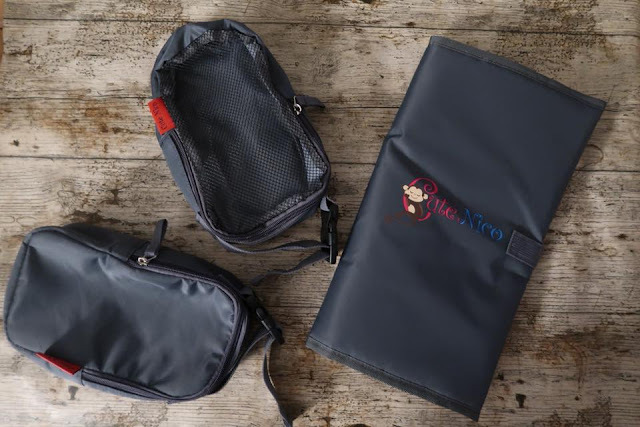 Cute Nico Changing Bag Review | Then there were three.. When I was contacted by Cute Nico to test out their rucksack changing bag I instantly said yes as this was the answer to my problem! 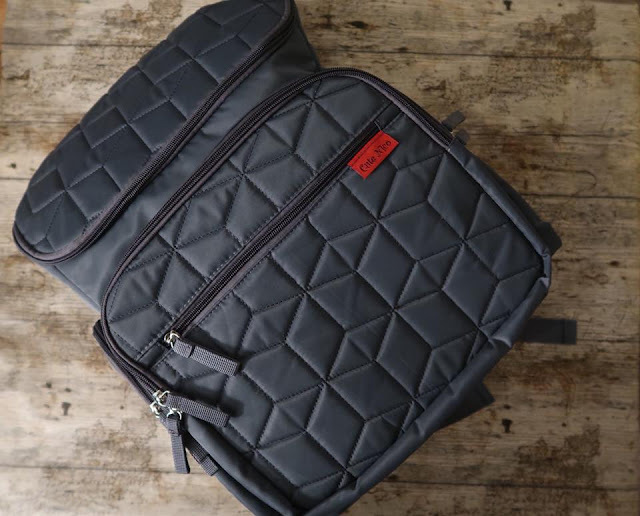 Upon receiving the rucksack I instantly noticed how gender neutral it was which is great if you are unaware of your little ones gender before the birth and also great if Dad doesn’t like a girly bag to carry around! The bag itself is very generous in size and can definitely hold all that I will need for both Florrie and Aoife, along with my own little bits too! I love that there are separate sections inside of the main body of the bag, along with outer compartments too; this definitely helps me to stay organised with separating all of the girls things so that they don't get jumbled up. Along with the bag you are also given a changing mat and two packing pods to store things like snacks, wipes, nappies; basically anything you wish to keep separate that you can grab quickly! Due to the style of the bag and it not being so feminine, my husband also took a liking to it and it has now been designated as the “Daddy Changing Bag” as he loves it so much! 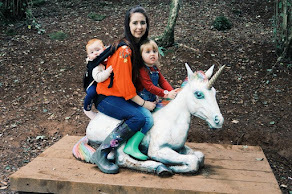 I definitely prefer a rucksack style changing bag as, even when not baby wearing, it means I have my hands free to chase the terror toddler around! If you are a baby wearing and fancy a practical changing bag, or just fancy treating yourself, then the Cute Nico changing bag is currently available on Amazon for £29.98. 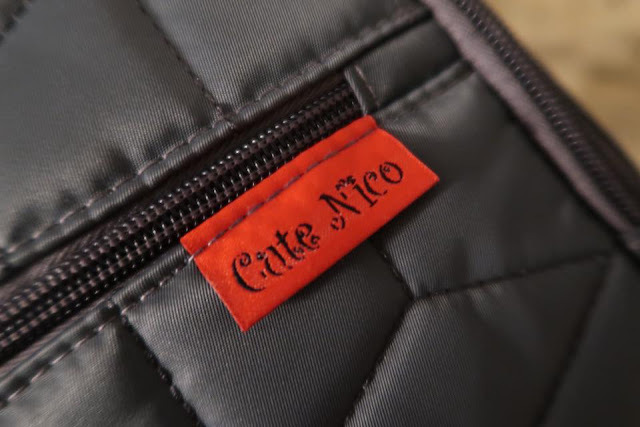 *Disclaimer* I was provided the Cute Nico Changing Bag in exchange for an honest review. All thoughts and opinions are my own.